Black Swan Events Inc. (BSE) is a full service event management company that specializes in corporate meetings and events. Our customizable solutions will bring your vision to life while creating unique and memorable experiences. It's all about the experience. 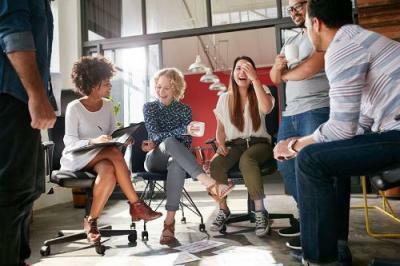 By partnering with the best in the industry, BSE is able to organize, plan and execute seamlessly, delivering well organized, and impressive events. The option is yours, We can manage your entire event, help you put your ideas together or provide the essential resources needed to execute a well-planned event. 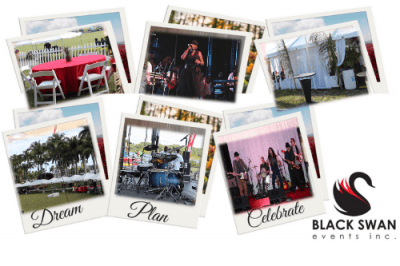 Black Swan Events Inc. (BSE) is a full-service event management company that specializes in corporate meetings and events. 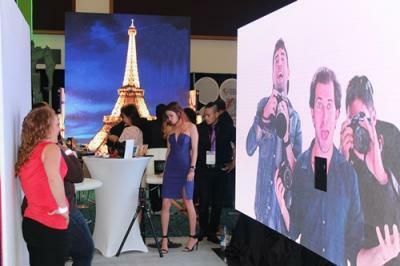 Our customizable solutions will bring your vision to life while creating unique and memorable experiences.